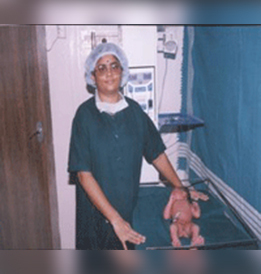 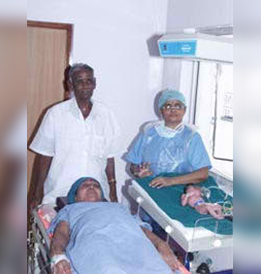 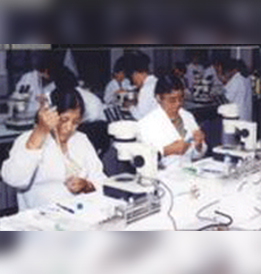 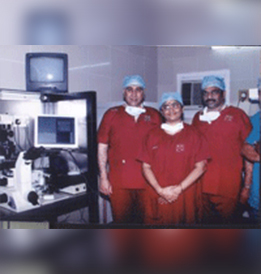 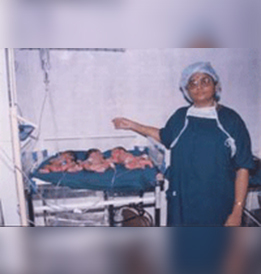 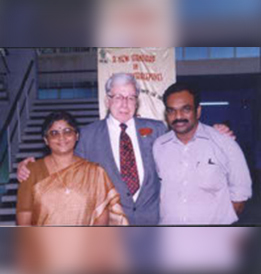 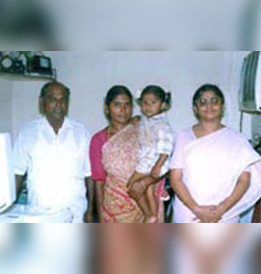 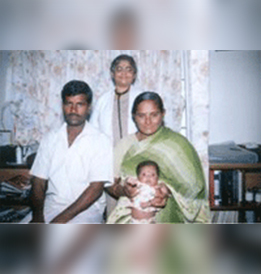 “ART” – Assisted Reproduction Technology in Erode as a Pioneering Institute in 1996 and it is the FIRST center of it’s kind outside Chennai in Tamilnadu. 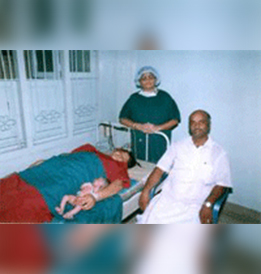 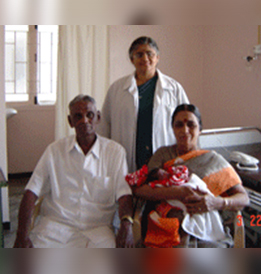 BBC WORLD NEWS.MEDICAL MIRACLE - 64 Yrs old Woman delivered of a male baby,in our institution on 23.2.04, out of ” Blastocyst culture ” technology. 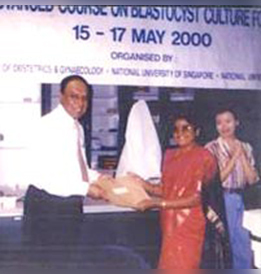 AWARDED for attaining the target of learning the ultimo in ART the BLASTOCYST CULTURE TECHNOLOGY.